More and more people are turning to plant-based options, which is leaving some manufacturers with stock shortages as they try and increase production. Vegan companies are struggling to meet the growing demand for plant-based products, according to the CEO of a major brand. Jaime Athos, President and CEO of Tofurky, made the comments in an interview with Inc.. According to Tofurky, it will sell its five-millionth roast - with sales up 25 percent year-over-year. But Athos has concern over the skyrocketing demand for vegan food. "We are struggling to fulfill the demand that we've helped to create," he said. "My anxiety is that we are all not growing fast enough, or new players aren't coming to the table fast enough, to capitalize on that consumer demand." Tofurky isn't the only vegan company struggling to create enough products; earlier this month Swedish brand Oatly revealed to Plant Based News that sales of its new Skimmed/Semi/Whole line were 'exceeding targets' across the UK - with empty shelves being spotted in supermarkets. "The new chilled oat drinks have been performing way ahead of expectations, but we're busy working with our customers to cover this demand," a spokesperson told PBN. "We're thrilled of course, but the campaign has created such a rush on our Oatly products, that we've blown way past our expected sales targets. In addition, food tech company Beyond Burger has faced numerous issues with meeting the huge demand for its product over the years: when it launched in Canadian fast food outlet A&W, numerous branches claimed they'd sold out. The patty was due to launch in 350 Tesco outlets across the UK in August, but supply issues meant the launch was pushed back til this month. 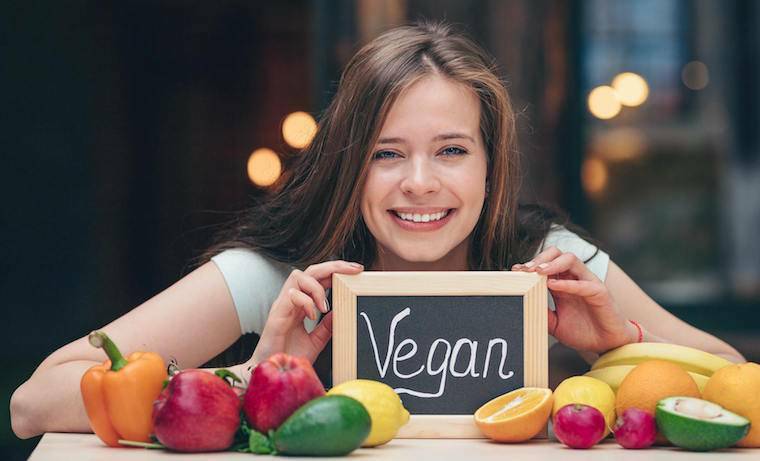 Data released earlier this year by the Plant Based Foods Association (PBFA) showed that US sales of vegan food skyrocketed by more than 20 percent over the last year topping $3.3 billion. Interestingly, the stats also showed that growth of plant-based food sales outpaced all retail food sales tenfold. Speaking about the data, Michele Simon, Executive Director of the PBFA, said: "The plant-based foods industry has gone from being a relatively niche market to fully mainstream.